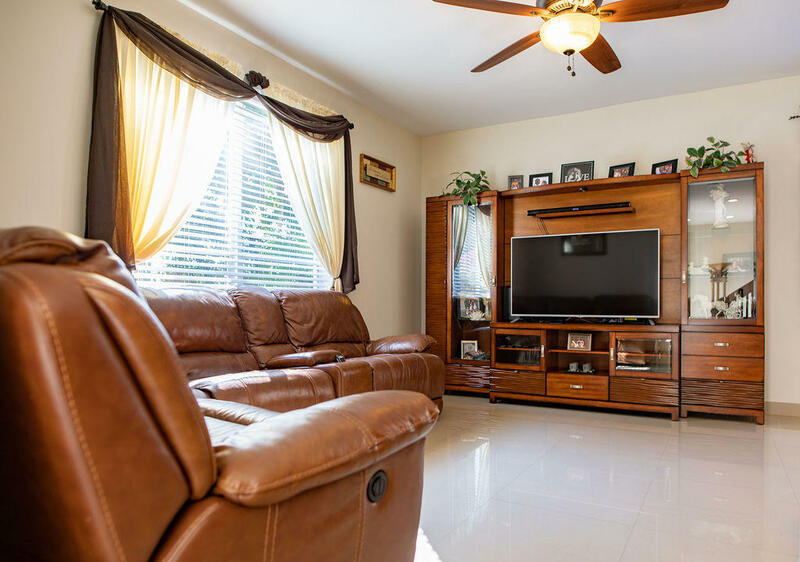 Youll find exceptional style and amenities in this turnkey luxury home, located in the desirable Wyndham Circle subdivision in the heart of Coral Springs. A charming entry with mature landscaping leads you into an expansive, open-concept floorplan featuring vaulted ceilings, marble flooring, custom wood and stonework, and upgraded fixtures and finishes throughout. Gourmet eat-in kitchen boasts stainless steel appliances, granite counters, custom cabinetry, and seated breakfast bar. Stunning owners suite with walk-in closets and huge bath with furniture-style double vanity and large step-in shower. Fenced outdoor space with heated pool and sundeck; a perfect spot for lounging or outdoor entertaining. Youll love life in this gated community, featuring play space and resort-style pool.